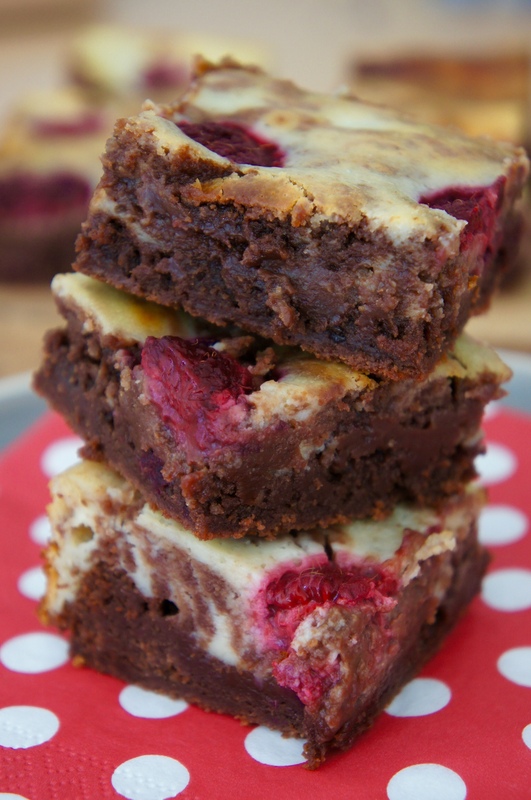 If you love raspberries, brownies and cheesecake as much as I do, this is the bake for you! This recipe combines the three to create the ultimate indulgence. 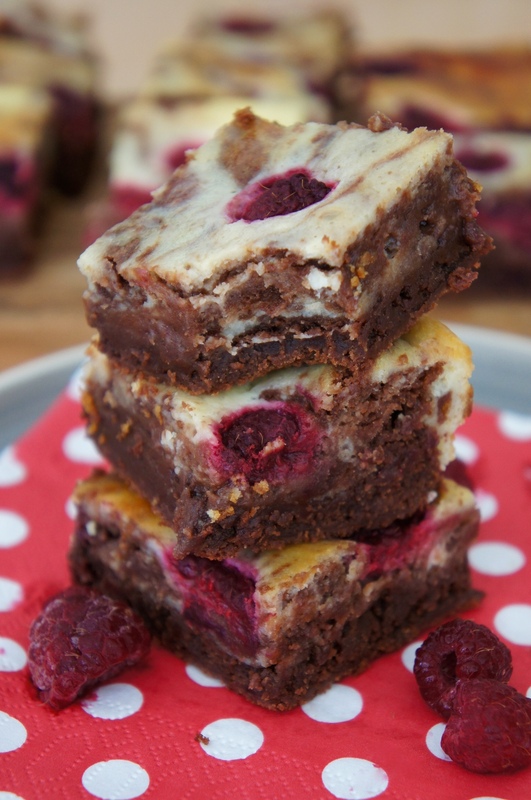 Rich, fudgy brownie swirled with creamy tangy white chocolate cheesecake and dotted with fresh juicy raspberries. I decided to make these as my second bake for HomeStyle magazine. So click here for the recipe and have a read of my tip tops on achieving the gooiest most delicious brownies ever! ooooh yum! So gooey and rich.